Happy Friday! 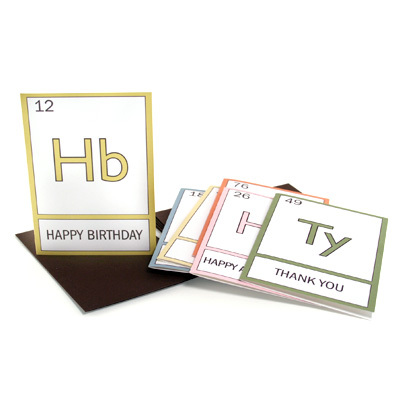 Today the nerdy engineer in me is loving these Periodic Table of Sentiments greeting cards by Nicole at Pink Loves Brown. 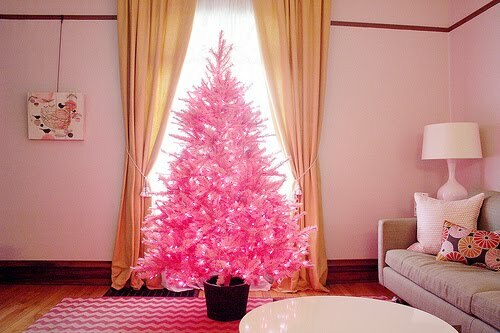 And the girly side of me is in love with her Christmas tree. It's pink and perfect. 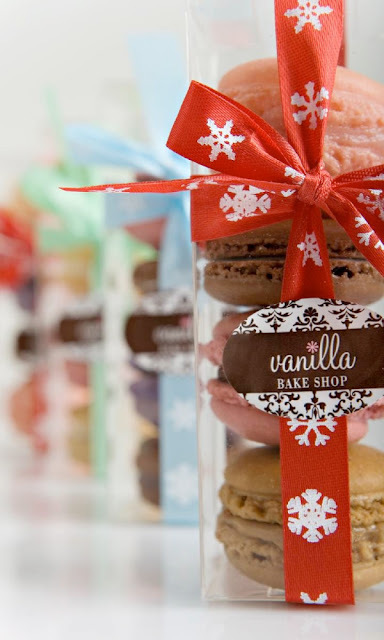 I'll be spending the weekend making the last of our Christmas gifts, visiting with friends, and attempting to make these macarons from Vanilla Bakeshop on Style Me Pretty. 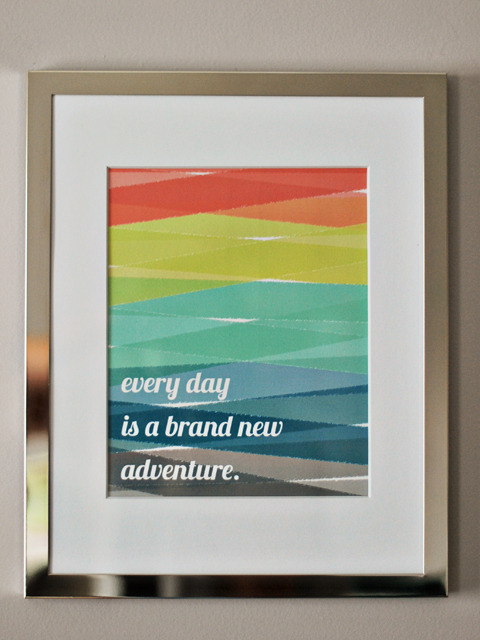 I hope you all have a nice weekend! so how'd the macarons turn out? they look so good.